Material Properties. Part Design. Part Finish. Economics. Lead Time. Pick Two. That is how most projects go in Additive Manufacturing. It is very rare in the AM world where you can have your cake and eat it too. That is why the University of Adelaide Project is so special. Dr. Tommaso Watson’s Airlock started out as two CNC machined stainless steel parts soldered together. The stainless steel material allowed the part to be autoclavable which was a requirement. However this was expensive, time consuming and compromised the design. Looking to improve upon the design, Dr. Tommaso Watson’s Airlock moved to Additive Manufacturing with Fused Deposition Modeling. The FDM ABS Airlock allowed for an optimized design and cut down the lead time. However it still was not cost effective at scale, the layer printing created porosity and the ABS material was not autoclavable. Utilizing our Carbon technology, we were able to recommend a material that met all his criteria. Carbon prints isotropic parts which eliminated the porosity. Carbon’s CE 220 material is autoclavable. The lead time was cut down from one month to a week. The Carbon process produced parts at 67% the cost of the first two options. Find out if CLIP is right for your project. Check out below for the whole story. Come visit TTH this Thursday & Friday at the annual R3D@TRI-C Cleveland 3D Printing Conference at the Huntington Convention Center on September 21-22, 2017. 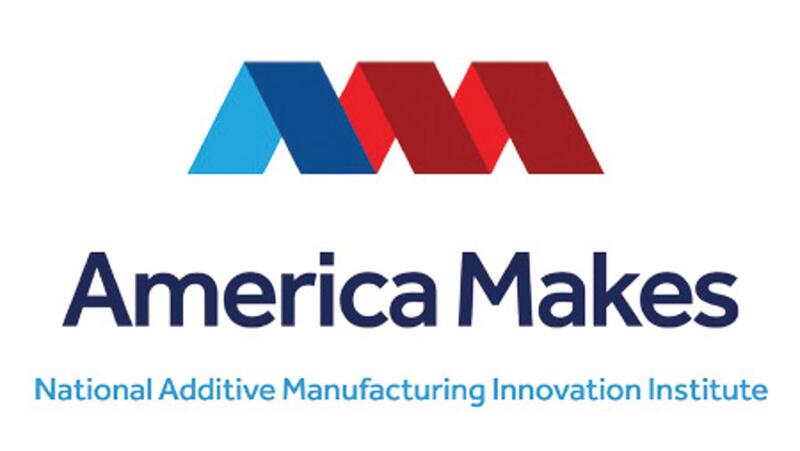 We recommend coming for the opportunity to see and hear Jason Lopes from Carbon speak about his work in 3D printing and how Carbon is driving the future of additive manufacturing. To purchase tickets to attend, click HERE. Tri-C’s Workforce Community, Economic and Development Division is excited to host the third annual R3D @ Tri-C Conference at the Huntington Convention Center located in downtown Cleveland, Ohio. Beginning Thursday, September 21, 2017 with a networking event featuring a variety of hands-on workshops for everyone. 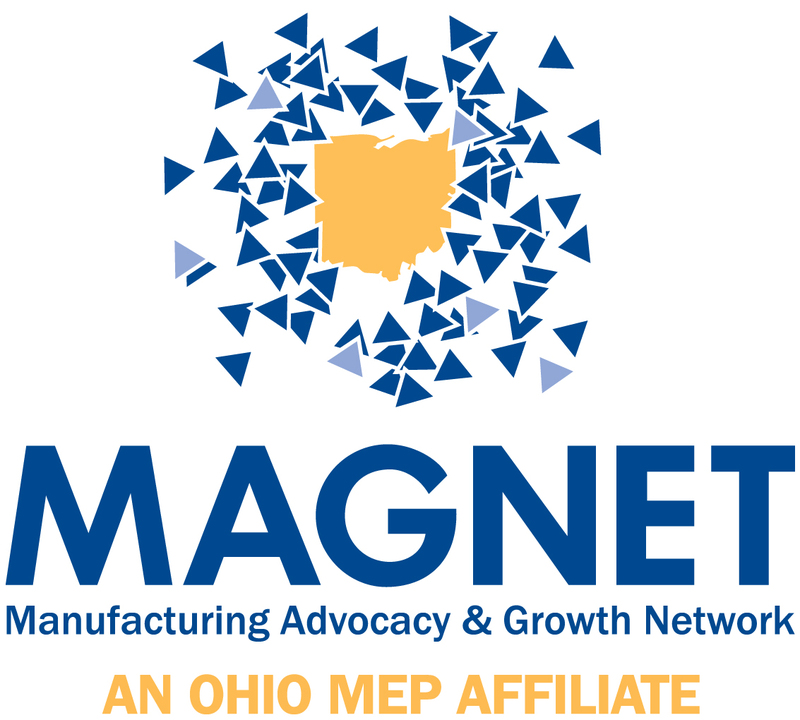 Friday, September 22, 2017 will be a day of informative sessions about the latest advances in additive manufacturing technologies, product innovation and case studies. Along with a keynote presentation by Jason Lopes, 3D Printing Evangelist. Jason Lopes is the former lead systems engineer with Legacy Effect who helped create some of the biggest Hollywood blockbusters of all time utilizing Additive Manufacturing. Jason’s credits include Avatar, Terminator Genisys & Salvation, 2012, Thor, Iron Man 1,2, & 3, Cowboys & Aliens, Real Steel, Life of Pi, Captain America 2, Robocop and Pacific Rim; amongst other successful TV and film productions. After leaving Legacy Effects Jason now helps companies, leverage Additive Manufacturing and educates all spaces of 3D Printing. Jason is a strong advocate of 3D printing, which has proven to be an invaluable tool in his production workflow, along with 3D scanning, 3D design and 3D modeling. He has been operating numerous 3D printing technologies for a number of years to assist in the production of stunning visual effects and products and was awarded 3D Printing Industry’s Maker Of The Year 2017 the DINO (Distinguished Innovative Operators Award) in 2012 by the Additive Manufacturing Users Group. Mike has been with Stratasys for over 9 years and his roles included: project coordinator, technical support specialist and applications engineer. He is currently supporting the education sector for the Americas and assists with the application support emails for the Americas as well. Mike also lead a team of application engineers on the Comic Con Creature project that appeared on Jimmy Kimmel. When it comes to manufacturing parts, there are many methods to choose from. For example, injection molding is used to make everything from bottle caps to MRI coils. The process produces end-use ready results for applications in many industries. There are applications, such as medical devices or aerospace that require an even higher degree of accuracy and trust for a consistent, molded part. For these situations, Sea Air Space Machining and Molding (SAS) offers validated injection molding. Validation involves making sure that the machines used, materials employed, and manufacturing processes followed meet stringent accuracy and repeatability standards. While SAS offers a complimentary design review on all orders, validated injection molding involves far deeper design verification and customer collaboration. It starts with working closely with the customer to make a plan. SAS has a standard process and then tailors these steps to the customer’s unique needs. This collaborative process ensures that the standards SAS follows meet the customers’ expectations and requirements. Communication is vital when making validated parts. Not only does SAS have regular contact with customers during the validation process for updates and progress, but they are also sure to immediately halt production and call the customer whenever SAS finds something that is not up to specifications. Due to the cost and time overheads associated with validation, many manufacturers do not offer validated injection mold services, especially not on low volume orders. But, with the way SAS is setup, they are able to apply their skills and time to validate injection molding no matter the size of the order. Validation is a multi-step, detailed process. While there may be unique customer requirements, there are some steps that occur whenever a client requests validation. One of the ways validated injection molding differs from traditional processes is that it involves using IQ, or Installation Qualification. During IQ, the injection mold press equipment that will be used to manufacture a part is verified that it is installed correctly, working properly, and that the machine is receiving the proper power. This involves inspections from the manufacturer to make sure the equipment is set up correctly. The machines must be capable of repeatability and accuracy to meet all specifications. After the IQ demonstrates that the equipment is correctly installed per manufacturer’s requirements, the next step of validation is to make sure the equipment is capable of performing over a specified range. This range is based on the material processing range and the processing parameters of the tooling and parts. This is called the Operational Qualification, or OQ phase. Here, data becomes especially important. An operator performs test runs, in which the operator records the machine’s operating settings by adjusting all manner of controls, including speed, pressure, temperature and more. Testers log, compile and store all data. This helps ensure the machines can operate over the processing range and notifies the operator if it falls out of the certain tolerances within that range. Ensure measurement accuracy for dimensional requirements. Verify that materials behave as expected regarding durability and strength under various conditions. Get customer approval that parts meet their specifications. If PQ fails, it is back to OQ. Formulating the validation process was a learning experience for SAS. Going through the validation process helped SAS to better plan out processes based on customer requirements and communicate the needs and importance to all levels of the organization. SAS now finds that it has less scrap when making any order, validated or not. Communication improved among all levels of employees. Learning that changing and updating processes is a good thing was something that became apparent to everyone. The importance of collecting and analyzing data, verifying processes and materials, and making sure everyone is clear on all steps became even more focused than it already had been. Do you have an injection molding project that requires validation? Submit your design for review and a quote.